I think one of the pitfalls of STEAM is in the acronym itself. Some might oversimplify STEAM into mastery of the specific content areas. It’s more than that: Students in high-level STEAM work are actively solving problems, taking ownership of their learning, and applying content in real-world contexts. Does that sound like PBL? That’s because it is. High-level STEAM education is project-based learning. Project-based learning can target one or more content areas. Many PBL teachers start small in their first implementations and pick only a couple of content areas to target. However, as teachers and students become more PBL-savvy, STEAM can be great opportunity to create a project that hits science, math, technology, and even art content. You could also integrate science, art, and the Chinese language, for example—you’re not limited to the subjects in the STEAM acronym. Skills like collaboration, creativity, critical thinking, and problem solving are part of any STEAM PBL, and will be needed for students to be effective. Like the overall project, success skills are part of the glue of STEAM education. In a STEAM PBL project, teachers teach and assess one or more of these skills. This might mean using an effective rubric for formative and summative assessment aligned to collaborating, collecting evidence, and facilitating reflection within the PBL project. 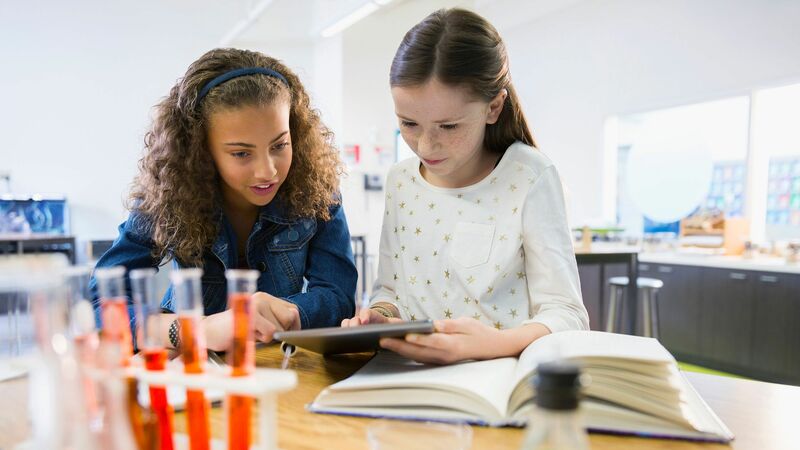 Although STEAM design challenges foster this kind of assessment naturally as an organic process, PBL can add the intentionality needed to teach and assess the 21st-century skills embedded in STEAM. For example, a teacher might choose to target technological literacy for a STEAM PBL project, build a rubric in collaboration with students, and assess both formatively and summatively. In addition, the design process, a key component of STEAM education, can be utilized. Perhaps a teacher has a design process rubric used in the PBL project, or even an empathy rubric that leverages and targets one key component of the design process. When creating STEAM projects, consider scaffolding and assessment of these skills to make the project even more successful. In addition to the integration of disciplines and success skills, voice and choice are critical components to STEAM PBL. There are many ways to have students shape the learning experience. They may bring a challenge they want to solve based on their interests—a passion-based method. And students can choose team members and products to produce to solve authentic challenges. In addition, they may be allowed to pick sub-topics within the overall project or challenge, or questions they want to explore within the overall driving question. What two or more disciplines will be targeted and assessed? How will students engage in real-world, authentic problem solving? How will students help shape the learning through voice and choice? What products will students create to demonstrate mastery of the content standards? 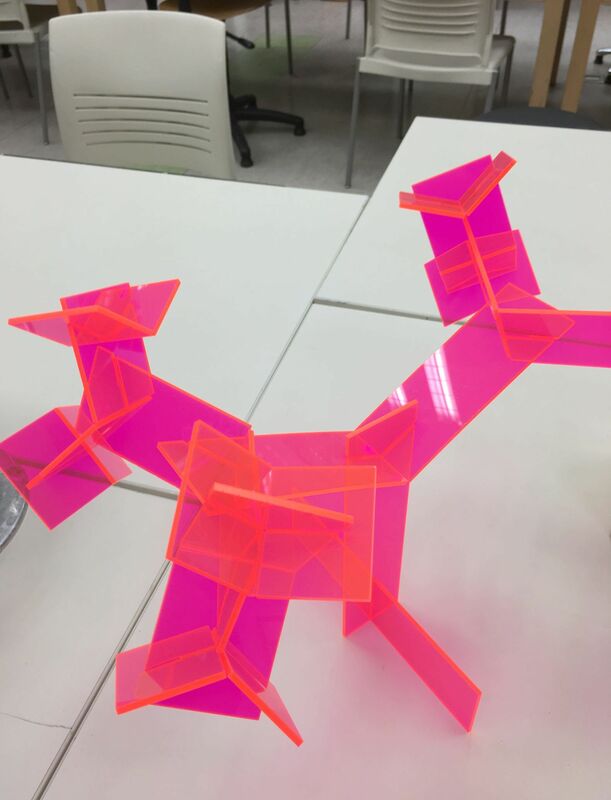 Students at the writer’s school used a laser cutter to create sculptures from 2D images. Mrs. Atkinson, an art teacher at my school, engaged students in a STEAM project to transform 2D images into 3D art pieces. In addition to integrating art content, she had students learning technology tools and skills such as using a laser cutter, which requires coding and program knowledge the students had to learn. The project also involved math content, which they needed to create their designs. And Mrs. Atkinson also focused on creativity and the design process. She allowed students voice and choice in their piece, and the overall project was a real-world situation in that it was a challenge artists actually face. She had students document their process in design journals that included reflections, images, and plans for the piece, and she used the journals to assess process and mastery of skills and content. This is an example of a STEAM project that is engaging and challenging. High-quality STEAM education is high-quality project-based learning. While there will be attention to the disciplines embedded within STEAM, we must focus less on the content and more on the overall pedagogical implications for effective instruction, and use PBL to make learning happen.